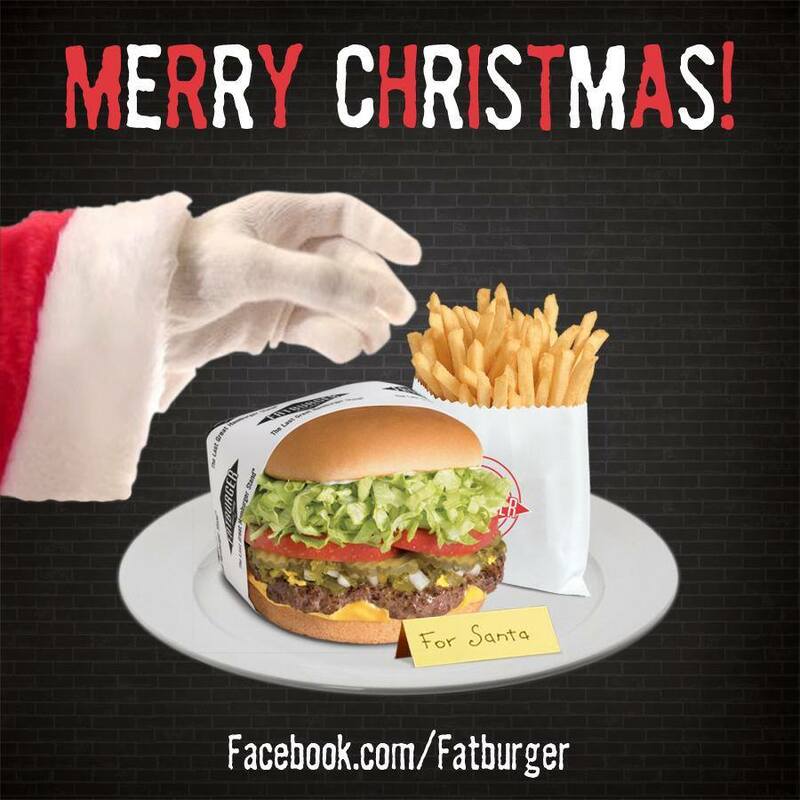 Fatburger Wishes You a Merry Christmas! During the holiday season, our thoughts turn gratefully to those who have made our success possible. It is in this spirit that we say thank you and best wishes for the holidays and New Year! 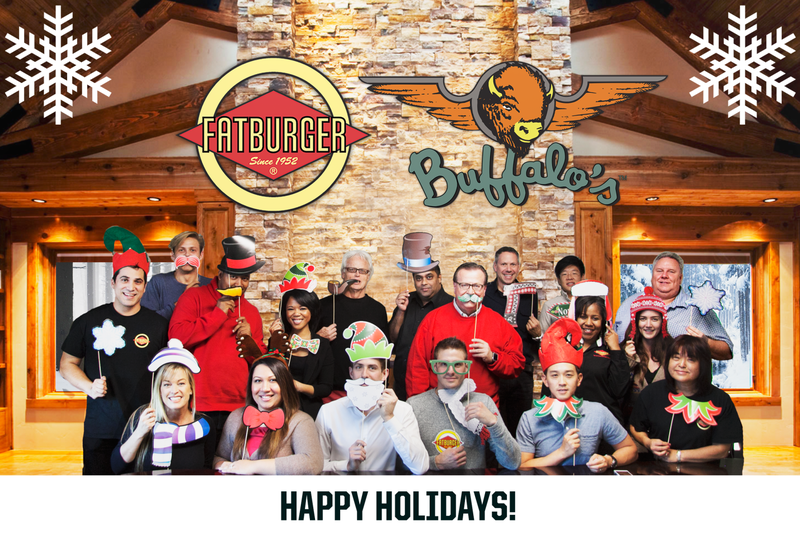 Happy Holidays from the Fatburger corporate team! During the holiday season more than ever, our thoughts turn gratefully to those who have made our progress possible. May Peace, Joy, Hope and Happiness be yours during this holiday season and throughout the New Year!